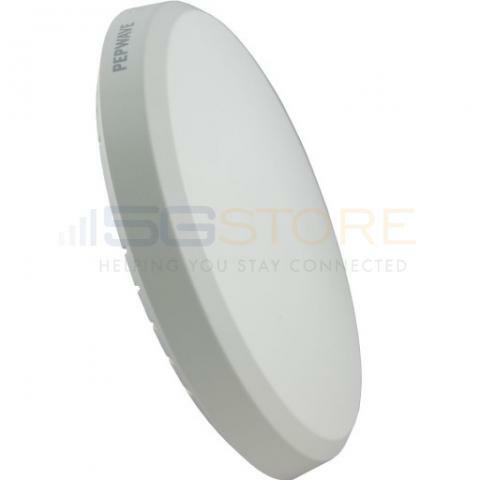 The Pepwave AP One Rugged is a robust dual band 3x3 MIMO 11ac access point that comes equipped with a full set of enterprise features, such as industrial-grade components, wide coverage, user access control and easy deployment. 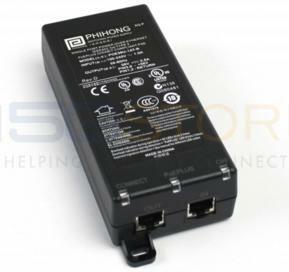 The simultaneous dual band reduces Wi-Fi congestion and interference, giving you two separate networks that work together so that all your devices can connect without problems. 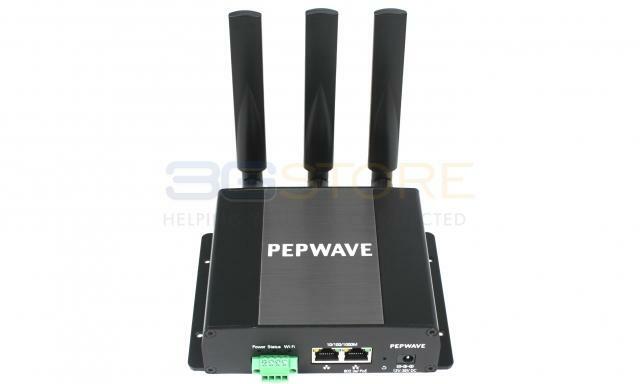 Use the Pepwave AP One Rugged to add Wi-Fi to a router that does not have it, or add additional Wi-Fi range, reliability and features to any router, when the included Wi-Fi is not sufficient. 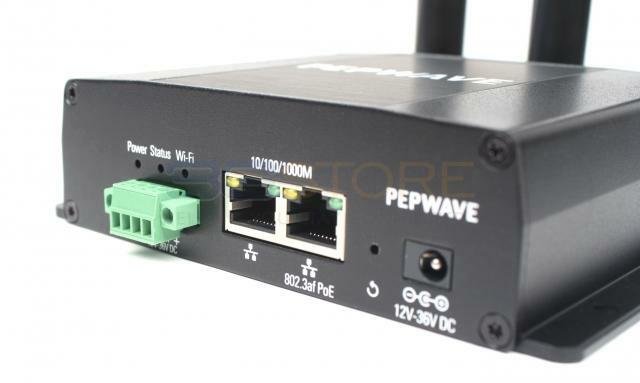 Although the Pepwave AP One access point can be used with any router, it’s specially designed to work instantly with your Peplink Balance router, and the full-feature set is only available with Peplink/Pepwave products. 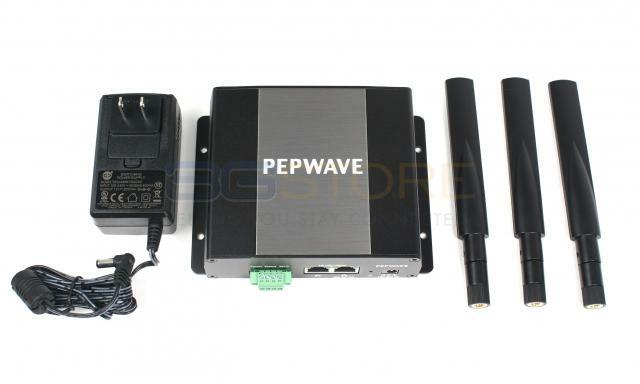 The Pepwave AP One is the best way to add reliable WLAN to your business network. This robust access point provides enterprise-grade performance and has the flexibility to deploy anywhere. It’s easy to set up and manage, and delivers fast, secure and long-range Wi-Fi. The AP One Rugged broadcasts WiFi up to 680' on 2.4GHz and 5.0GHz frequency in average conditions (actual real-world WiFi range varies based on construction, interference, etc). Enterprise: AP One gives you the perfect combination of enterprise features and affordability. Relying on consumer level gear can mean dealing with frequent reboots and security holes. AP One provides the features you need with enterprise grade reliability. 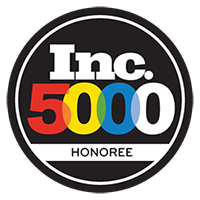 Branch Networking: Whether you have five locations or 500, AP One and InControl make it easy to deploy a seamless wireless network. With Zero-Touch configuration and real-time reporting you can manage a global network from anywhere you have Internet access. Hospitality: AP One makes setting up a login portal for your guests incredibly simple. With InControl you can have all of your APs configured and your portal secured in minutes. AP One also comes with GuestProtect, a set of features designed to keep your network and your guests computers secure. 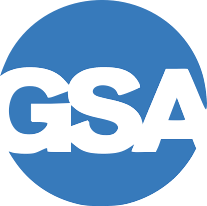 Education: Both students and staff need access to the Internet, though each group has different needs and, in turn, requires a different set of rules and restrictions. AP One's flexible group policy controls allow you to create separate networks to allow all parties to access the Internet with appropriate security policies in place. Home: AP One isn't just for serious business, it’s also the perfect fit for connecting cutting edge home entertainment systems and computers. Now you can have all the reliability and speed of a professional network at home. Whether you have a small home or a large property, AP One and InControl can keep your family and friends connected. Pepwave offers a central management tool called InControl, which is free to customers purchasing any AP solution. This service allows you to easily manage all the wireless devices on your network to help you reduce network overhead costs. Read more about how InControl can help you manage your network. Real Radio Performance, No Marketing Hype. Our TruePower RF technology makes dead spots and interference easy to overcome. 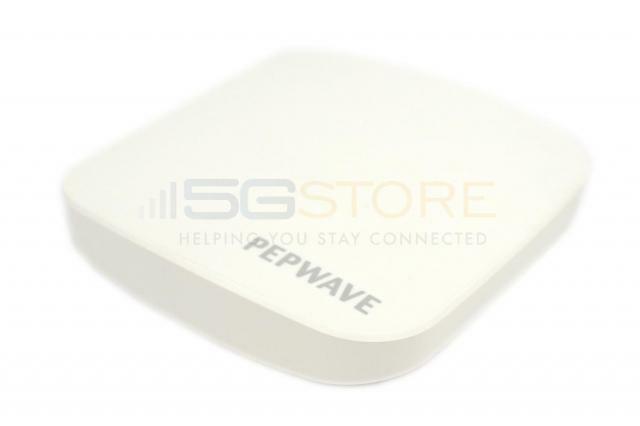 Pepwave’s AP One has five times the power of other solutions, and unlike other high-power solutions, we provide full power on all channels to achieve predictable coverage over a larger area, with fewer APs. Our adaptive power intelligence dynamically responds to the environment to make sure the correct amount of power is used. And thanks to its rugged metal enclosure, the AP One will withstand demanding commercial and industrial environments. Unique Networks for Different Users. 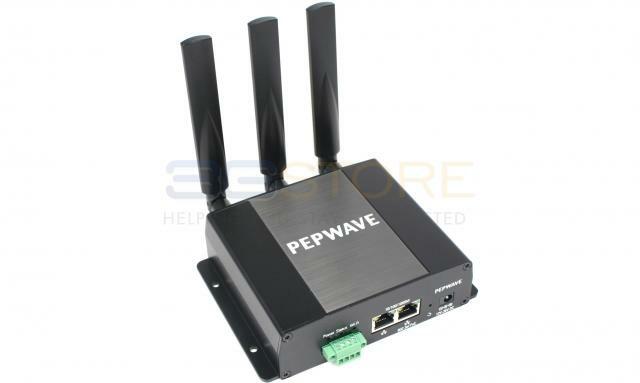 The Pepwave AP One supports up to 16 discrete wireless networks (SSIDs) per frequency band, making it easy, for example, to set up a password-protected network for your employees and an open network with a portal splash screen for guest users. Built-in VLAN support allows you to map specific wireless networks to different groups of computers, letting you enforce security rules over the Wi-Fi network. 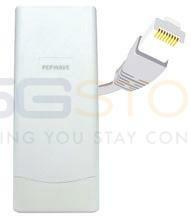 Works With Peplink Balance WLAN Control, or Without It! Pepwave AP One access points are automatically recognized by the Peplink Balance, allowing you to easily configure and manage your WLAN network. 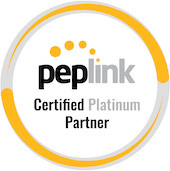 Unlike other business WLAN solutions, an AP controller is not required at all times, so your AP One will work even if it’s not connected to the Peplink Balance. In other words, the AP One can be used with virtually ANY router, not just a controller - many APs cannot. Pepwave also provides InControl cloud-based management as an alternative for managing and configuring your AP One devices. Robust Security Made Simple. Keeping your business information secure is critical. The AP One is ready to handle the latest security standards and is equipped with unique security features to make running an enterprise network simple. With Guest Protect, you can give your visitors access to the Internet without giving them access to your internal computers and data. The AP One also allows you to limit the amount of bandwidth available to guests and enforce application policies, all while giving authorized users full priority and customized access rights. With the AP One, you no longer have to sacrifice security for flexibility. Plenty of diagnostic information as well. Also the unit has much output. So far the AP One has a much better range compared to the CTR500. With the powerboost enabled, I am able to stream audio easily 150+ feet outside in the yard. 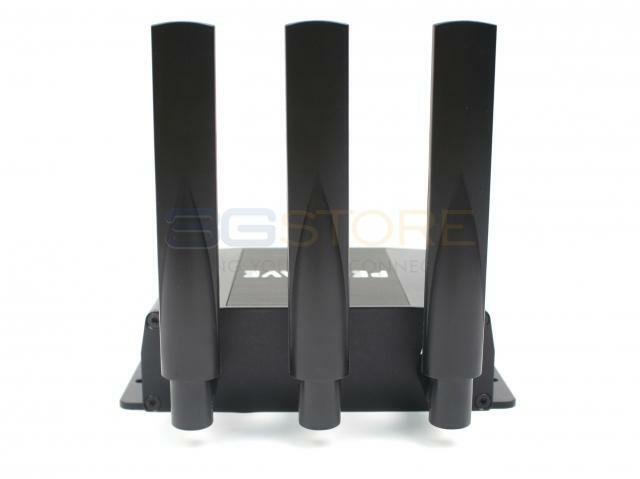 The included antenna is true to its gain rating. I did attach a larger 9dBi omni antenna that does add a bit more punch. The hardware is very well built and solid. Very happy with the product so far and would definitely recommend it to anyone! Will buy Pepwave products for sure in the future. Can the two inputs to this device be bonded into a LAG or are they just a single input to be used with or without POE? The AP One does not support link aggregation. The two ports are for PoE and LAN connectivity.